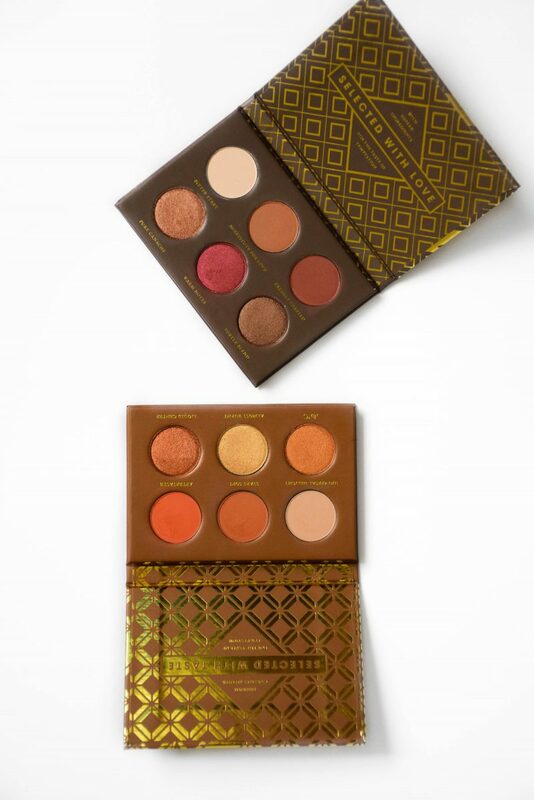 Zoeva came out with three mini palettes / travel palettes called Voyager Collection and I was so intrigued with the colour combinations, I had to try them out. I got Cocoa blend and Caramel melange. There is just something so practical about the shadows in each palette, they go so well together and are so easy to use. 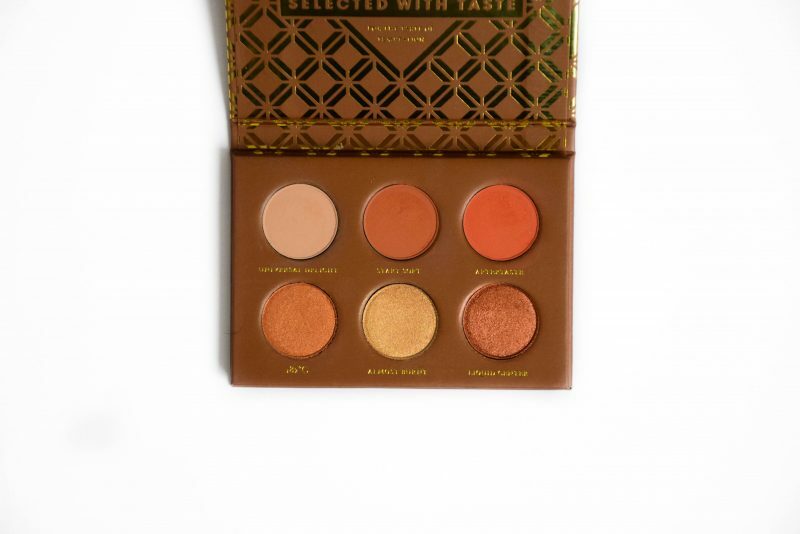 I was thinking like I can use this in the crease and use this shimmer on the lid… everything pairs so nice! One thing I did not know when looking online is how small they actually are! I had their total matte eyeshadow in full version but I passed it on so I did not purchase the mini version. Also I was assuming the pan sizes will be the same as in large palettes. Wrong! Pan sizes are really small and so are the palettes, you can see they fit in my palm perfectly. So this is really an important thing to keep in mind. For few € more you can buy the large palette, have a few more shades and larger pans. 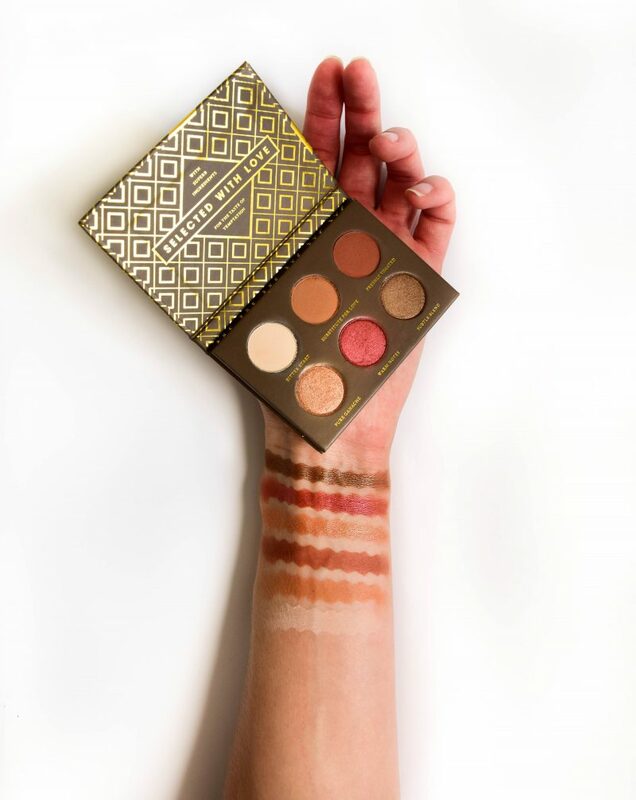 As for the eyeshadows– they blend perfectly! I already know their eyeshadow formula, mattes are buttery and soft, quite pigmented, you can layer them and build them up. Shimmers are without doubt the greatest! You almost get that wet feeling when using them. 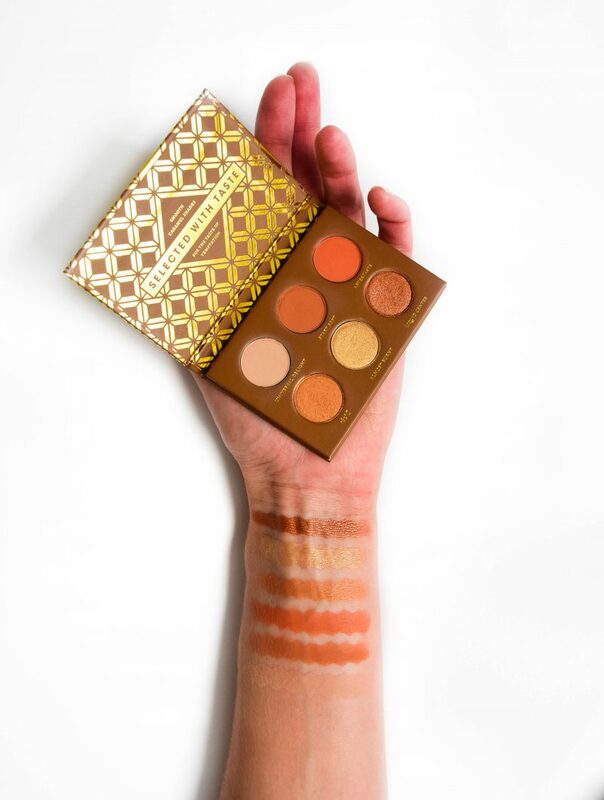 Which one from the Zoeva mini palettes choose? 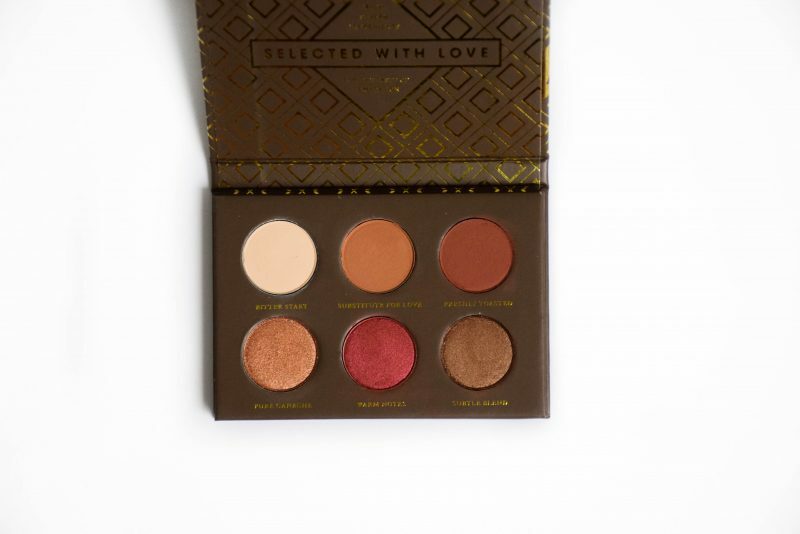 I would definitely go with Cocoa blend because it is something different than any other palette on the market- meaning it is not the same boring warm tone palette. And because that Warm notes shade is really poppin!